To know more about NHS Health Scotland, click here. It is now five years since Scotland embarked on a bold public health plan to tackle the country’s high levels of alcohol consumption by introducing a minimum price per unit of alcohol (MUP). Scots drink considerably more per head of population than their counterparts in England and the rest of Europe. 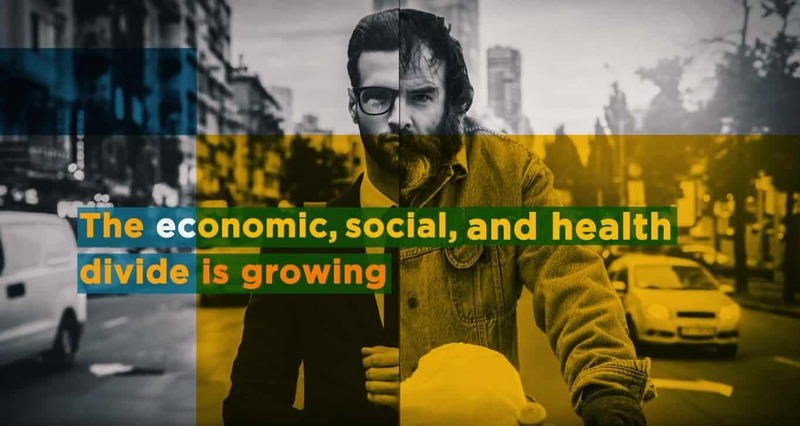 This takes a heavy toll not only on their health but on the economy, through lost days at work or inability to work, it results in more hospital admissions and higher levels of crime- all of which place a huge burden on public services. 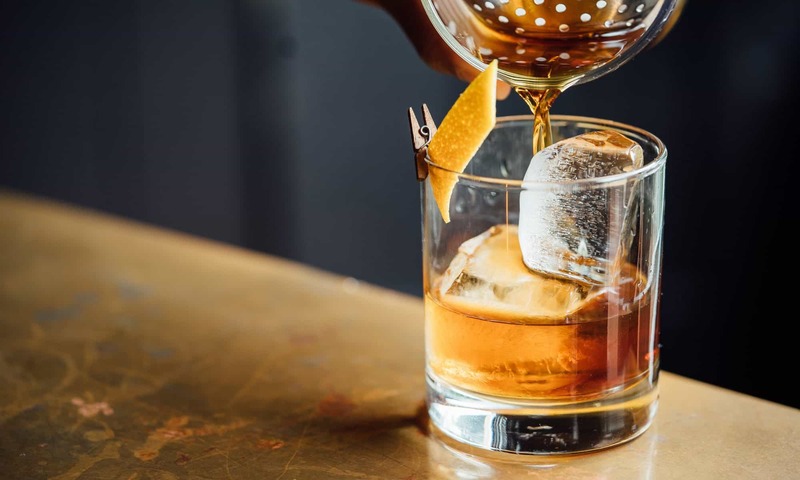 Despite an acceptance of the scale of the alcohol problem in Scotland, when the MUP plan was unveiled, it was opposed by large sections of the public, the media the drinks industry and opposition politicians. This presented the then minority Scottish National Party administration in the Scottish Parliament with an uphill struggle to make their plans a reality. Early in the campaign, credible third party endorsements helped to sway public opinion. The British Medical Association, the police, Chief Medical Officers from around the UK, Nurses organisation and children’s charities all lined up to support the move leaving the drinks industry, opposition parties who were in the main unpopular at the time, elements of the more right wing media and the possibility of the plan being wrecked by the European Court. 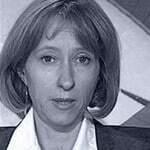 The advocates of the plan were also helped by the fact another radical public health measure – a ban on smoking in public places which was introduced in Scotland in 2006 – has been extremely successful not just in cutting levels of smoking as was intended – but in having wider health benefits; asthma admissions to hospital reduced and the number of premature babies being born fell by 10 per cent. The push to win over the public and the opposition parties concentrated on the evidence surrounding MUP and Scotland’s alcohol misuse. 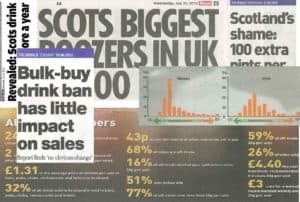 The tabloid press seized on stories showing that sales data proves Scots drink three times more cheap vodka than the English, evidence from Canada showed that there would be a 32 per cent reduction in deaths and a modelling study carried out by Sheffield University showed that consumption would be cut if the measure went ahead. Despite this evidence and a promise by the SNP government to introduce a clause promising a review of the plan, the MUP proposal was voted down by the Scottish Parliament in 2010. Six months after that defeat, an election was held which resulted in the SNP winning a majority. This meant they had an overwhelming public mandate to introduce the plan and two of the three rival parties dropped their opposition to the move fearing they had been on the wrong side of the argument. The bill has now been passed by the Scottish Parliament and a recent court challenge by the Scottish Whisky Association failed in the Scottish courts. 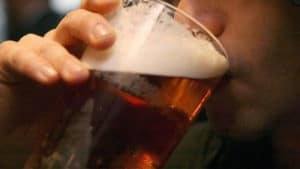 An appeal is now underway and the plan to crackdown on Scotland’s alcohol problem is likely to be decided by the European courts. But following the five year campaign, there is now no doubt that the evidence shows it would have an impact and the public appear to want it. Lorraine is the head of corporate communications for NHS Health Scotland.